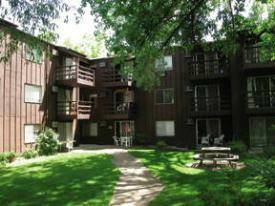 Boulder CO Rentals| Central Boulder Apartment Rentals! Location on Boulder Creek in Central Boulder! Awesome location! In the heart of Boulder on Folsom and Arapahoe! Close to Cu and Pearl Street! RHL-0000788	4 Max Unrelated Occupants Central location next to creek and surrounded by trees in a quiet setting. For showings, please meet in driveway facing Folsom.